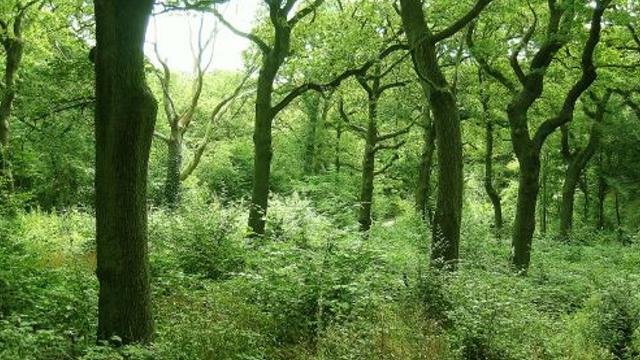 Queen's Wood is an area of ancient woodland and local nature reserve situated in Muswell Hill, one of four ancient woodlands in Haringey. These woods are thought to be the direct descendants of the original ‘wildwood’, which covered most of Britain about five thousand years ago. The wood was known as Churchyard Bottom Wood until it was purchased by Hornsey Urban District Council and renamed Queen's Wood in honour of Queen Victoria. Is Queens Wood your business?